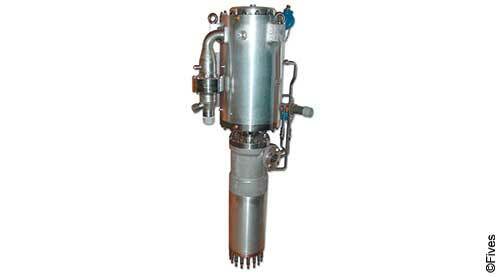 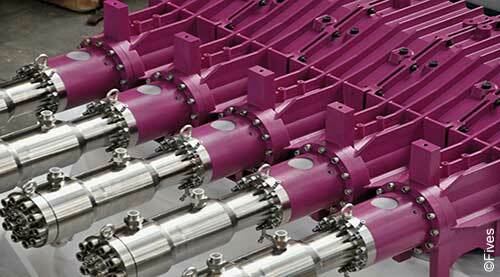 Fives' Cryomec HSMP pump (Horizontal Sealless Motor Pump) is dedicated to small scale transfer applications. 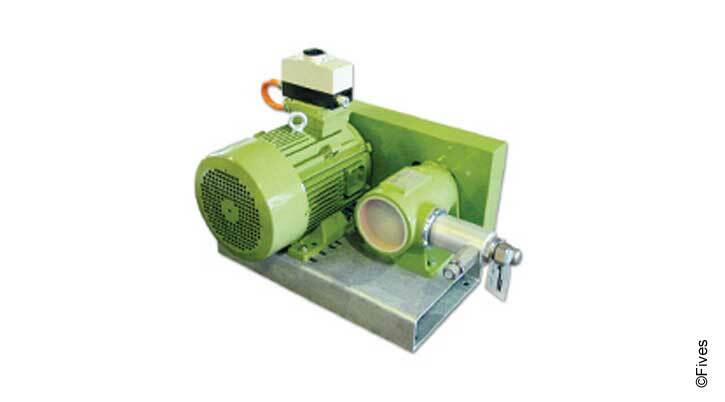 This sealless pump is mainly used in ATEX areas (explosive atmospheres), for hydrocarbon liquids like LNG or methane, high suction pressure gases like carbon dioxide and expensive liquids like pure argon. 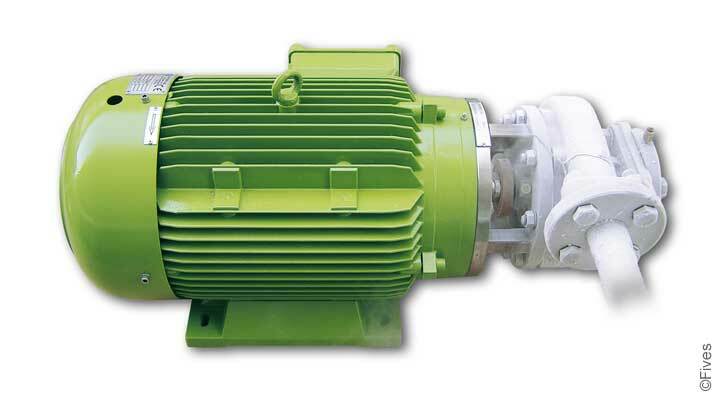 With its high-end design, Fives' Cryomec HSMP pump - equipped with a motor - is totally encapsulated (IP6x), implying that the equipment is entirely safe when pumping hydrocarbon or dangerous liquids, such as CO. 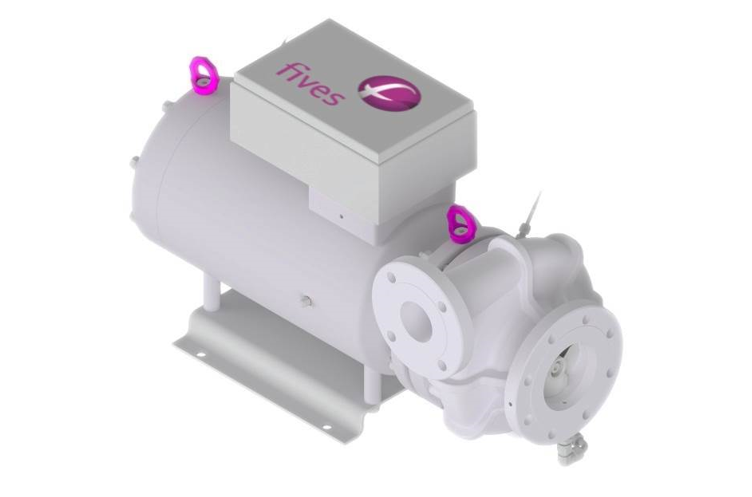 Fives' Cryomec HSMP pumps are designed to be able to take over 4’000 hours of duty – 4 times higher compared with mechanical seal pumps - a key asset for the equipment's reliability and your fluid transfer’s reliability. 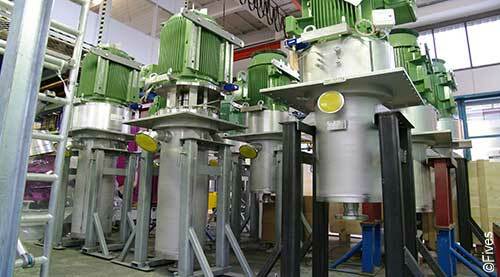 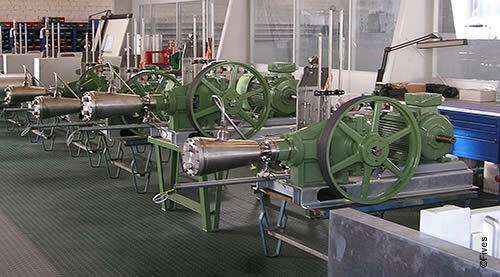 Due to its high-end mechanical design, the maintenance is reduced to the strict minimum as there is no seal. 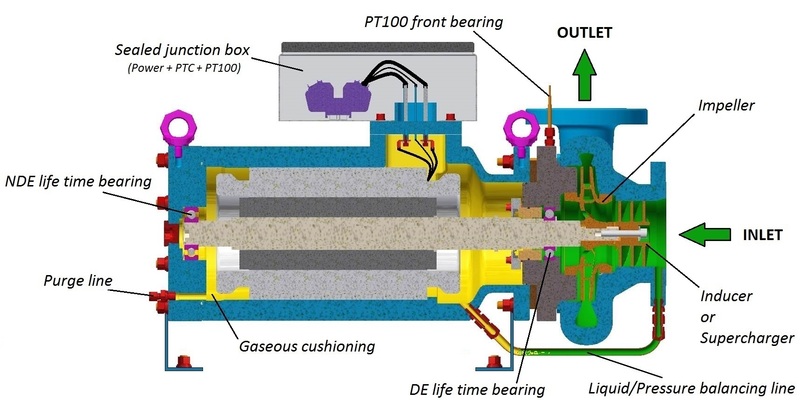 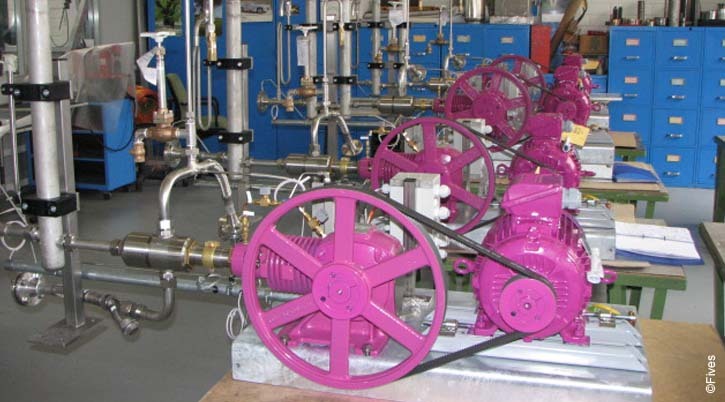 Moreover, there is no seal gas requested by this pump and the number of wear parts is reduced which optimize the total cost of ownership (TCO).